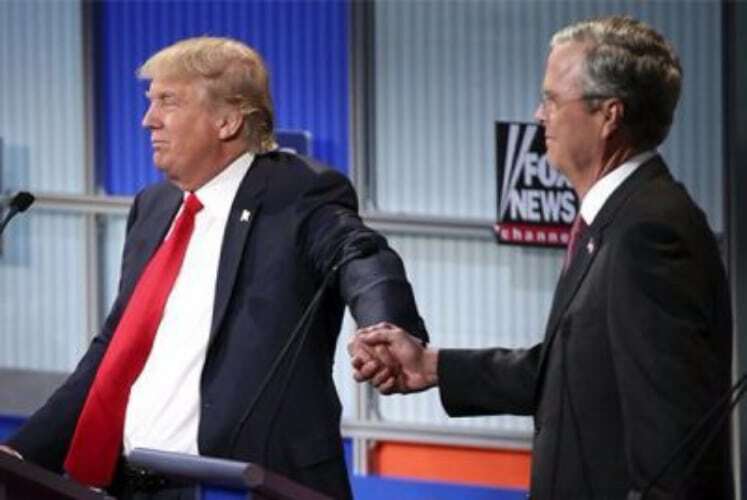 Jeb Bush has always pointed out that President Trump is a germaphobe who dislikes shaking hands. Trump admitted to this and stated that he is bothered with his need to shake hands with a lot of people due to his position as a public figure. It is no secret that the Former President Obama loves his games of golf and Trump thought that he could use this to rise to the presidency. 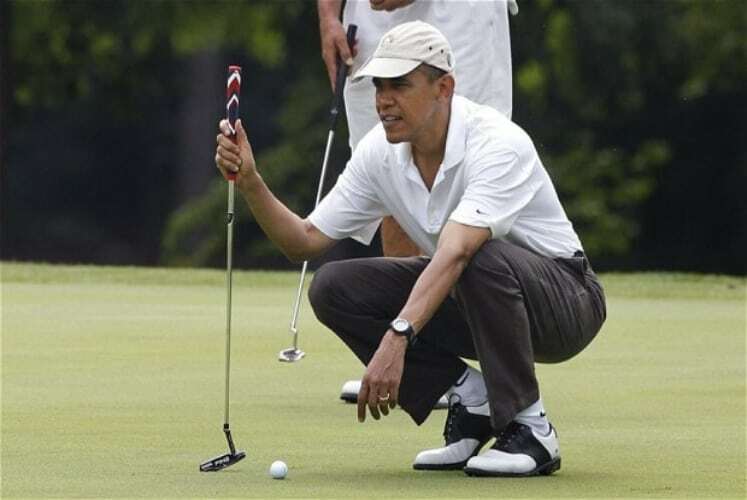 Trump offered the free golf for life to Obama in his golf courses, and the catch is that Obama had to resign from the position. 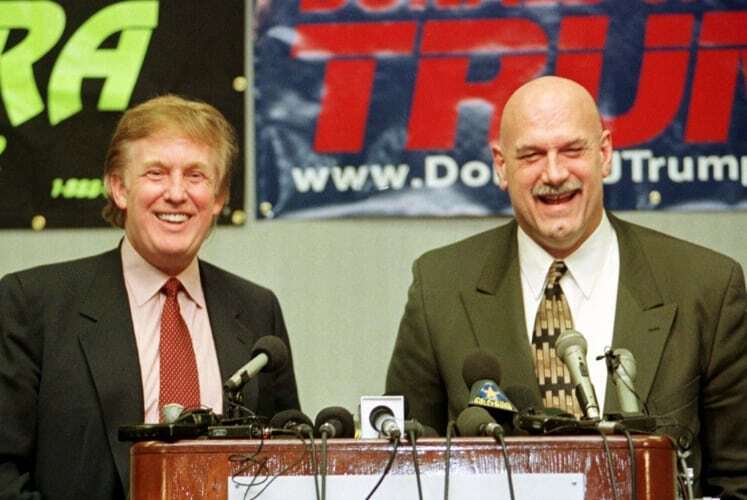 In 2000, Trump tried to run for the position under the Reform Party. Along the run, he gained the support of Jesse Ventura who wanted to be his Vice President. Trump dropped out of the race, but the results made him want to try and run for the presidency again. 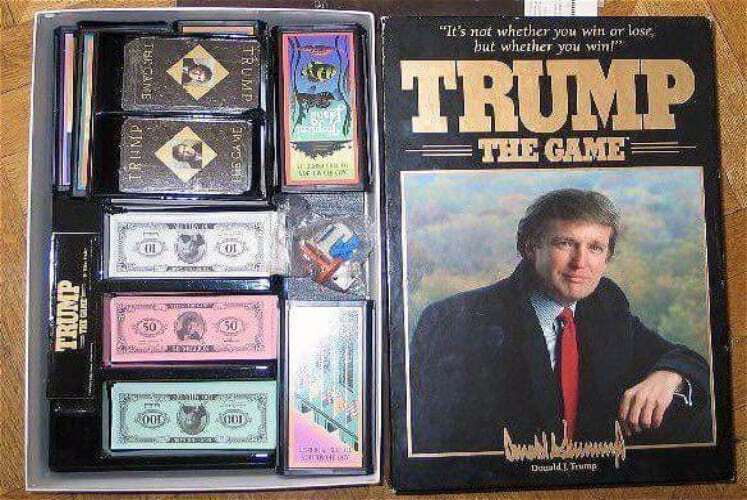 Released by Milton Bradley in in 1989 after Trump started rising into success, the board game allowed the players to recreate Trump’s rise to success, and it was also possible to lose everything. 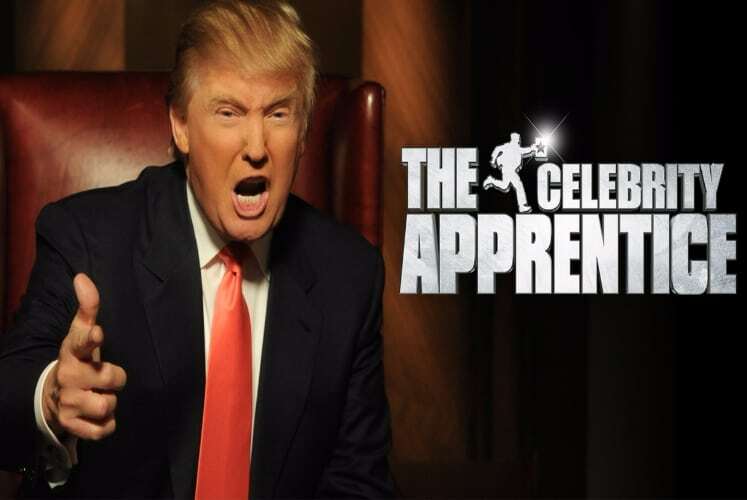 Trump’s show, “The Apprentice,” was relatively popular for a short time and it gave Trump a right amount of exposure and put his brand in the spotlight. This also gave him opportunities to make new partnership and advertising ventures.